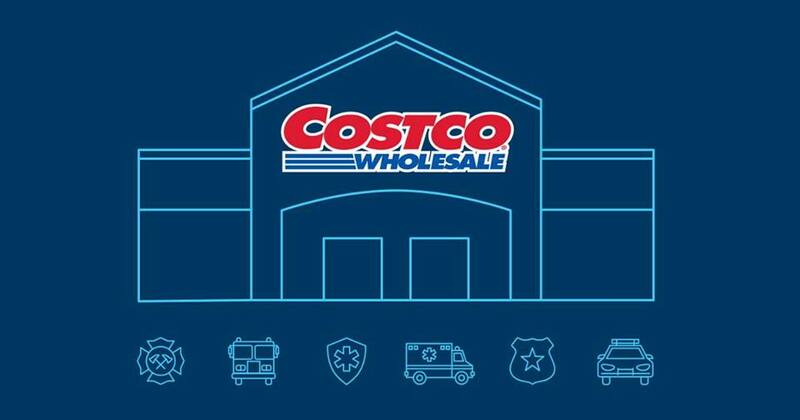 Costco will be selling a new kitchen appliance that wine lovers thought they could only dream of. What is it? What can it do? The big box store, Costco, will be selling the Vinotemp Designer Series 300 Bottle Wine Fridge. Yes, it will hold 300 bottles of wine. This dual zone wine bottle cooler works to keep both red and white grape wines at the perfect temperature. 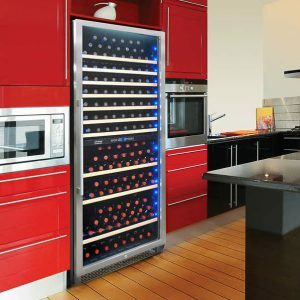 There is enough space for two different temperature settings for your many different types of wine. In addition to the multi-temperature setting, this fridge also features a secure-hold rack so bottles don’t roll all over the place. It also has Blue LED lighting to illuminate the shelves while simultaneously keeping mold and bacteria away.